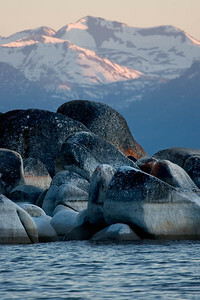 Photography of Lake Tahoe and the surrounding landscape. 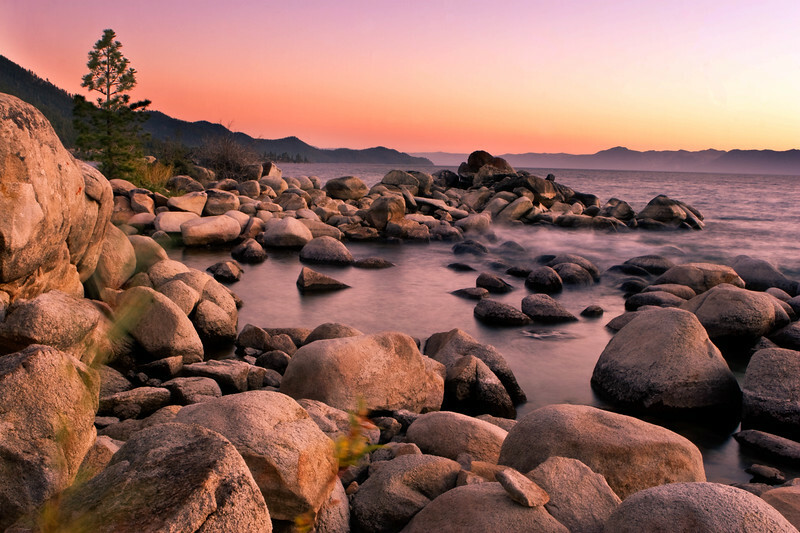 The shoreline of Lake Tahoe. 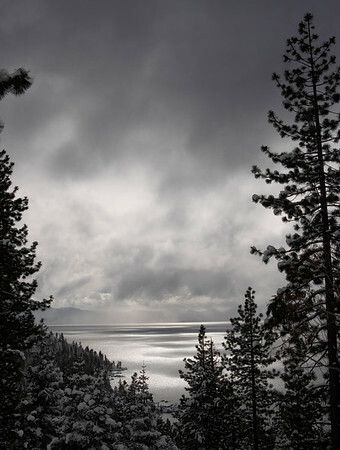 A stormy day over Lake Tahoe. 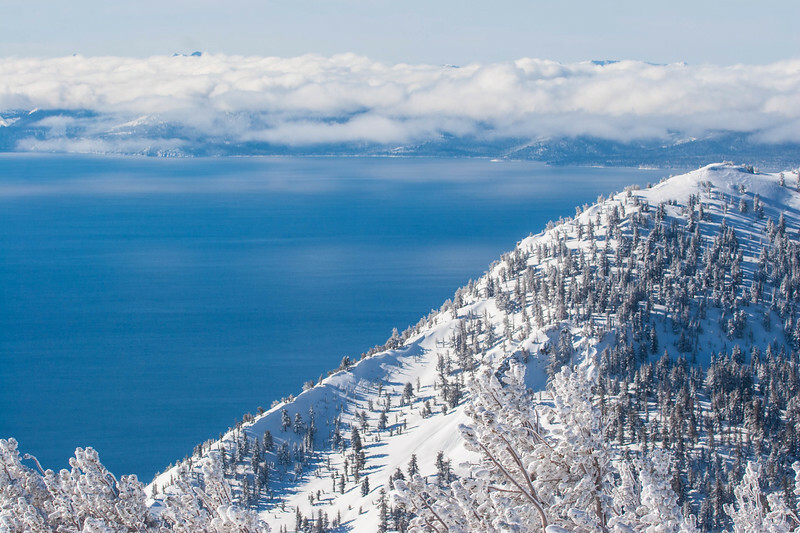 Backcountry skiing at Mt. 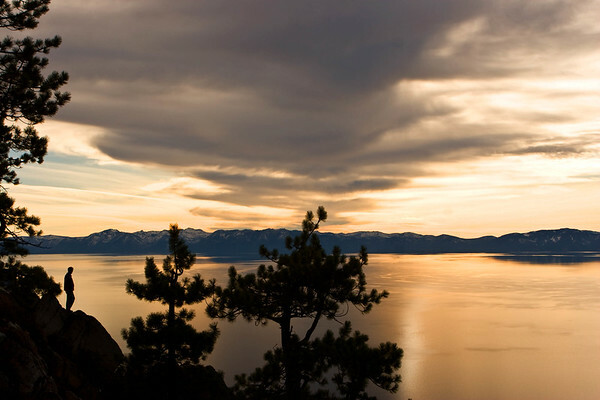 Rose looking out over Lake Tahoe, Nevada. 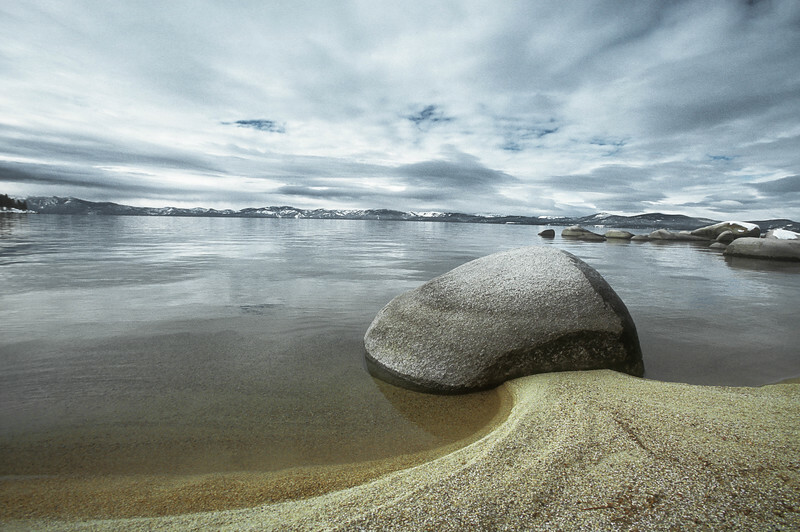 Winter has rolls across Lake Tahoe. 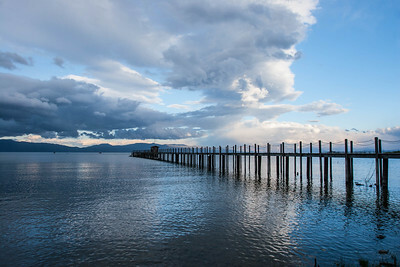 Lake Tahoe on a Stormy Day. 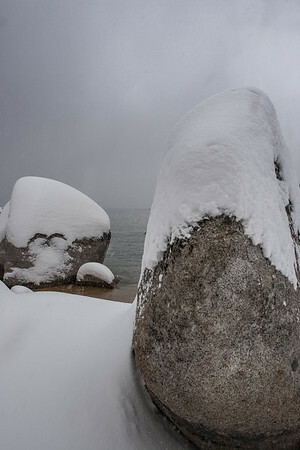 Lake Tahoe rocks collecting snow. 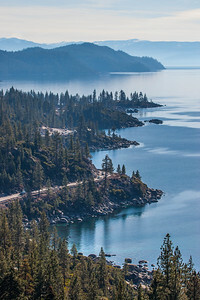 Curvy road along Lake Tahoe. 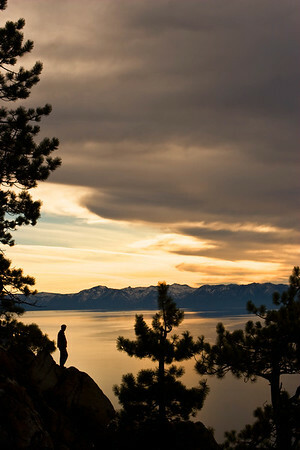 Short day hike along the Flume Trail, Lake Tahoe California. 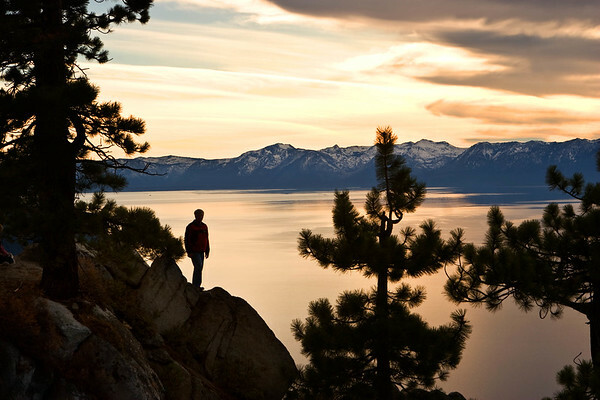 Siloutte of hiker over looking Lake Tahoe. 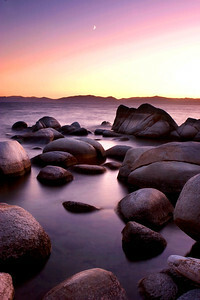 Short day hike along the Flume Trail.